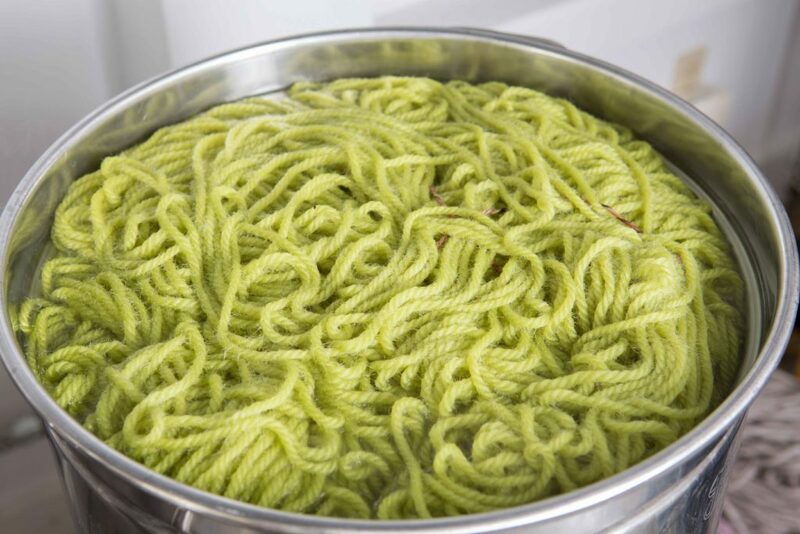 Seal Harbor Rug Company yarn is a premium 100% New Zealand Bulky weight that is reminiscent of the McAdoo Company rug wool yarn in quality & performance. 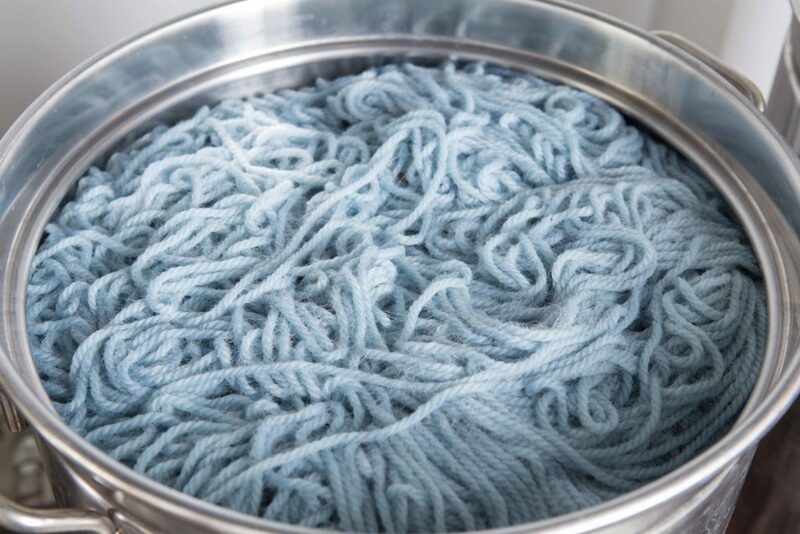 Our rug wool yarn is specially spun to meet our specifications for heft and durability and is designed for use with The Oxford Punch Needle, size Regular, or a traditional rug hook. 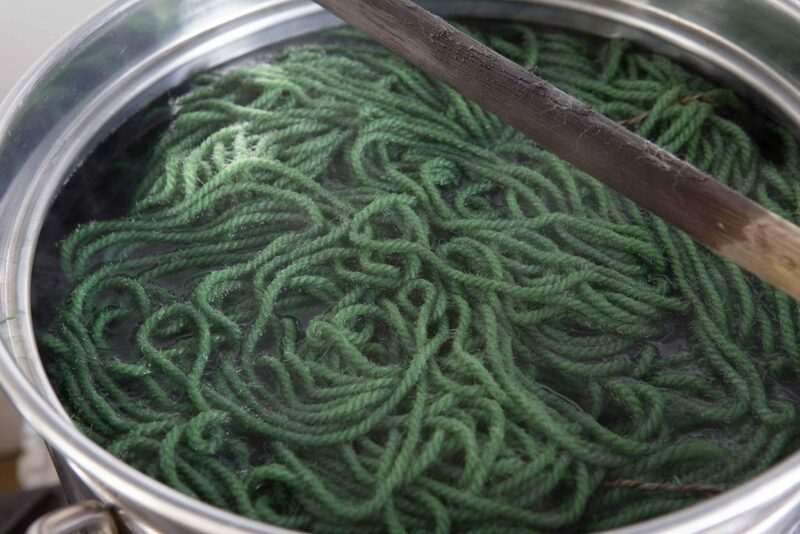 Liz Williams, our master dyer, dyes small batches of wool by hand, using colorfast acid dyes for consistency and saturation. She has created a full color palette that is rich, vibrant and luminescent. 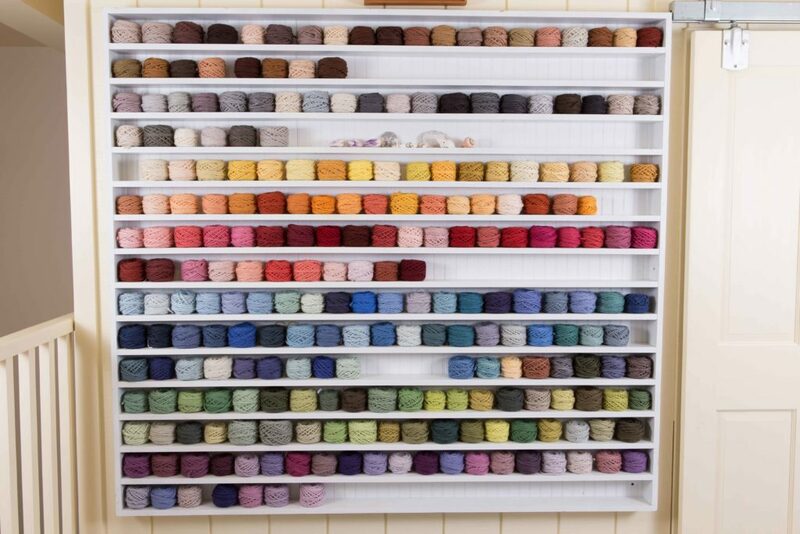 We currently have over 200 hand-dyed colors of rug wool yarn in stock. 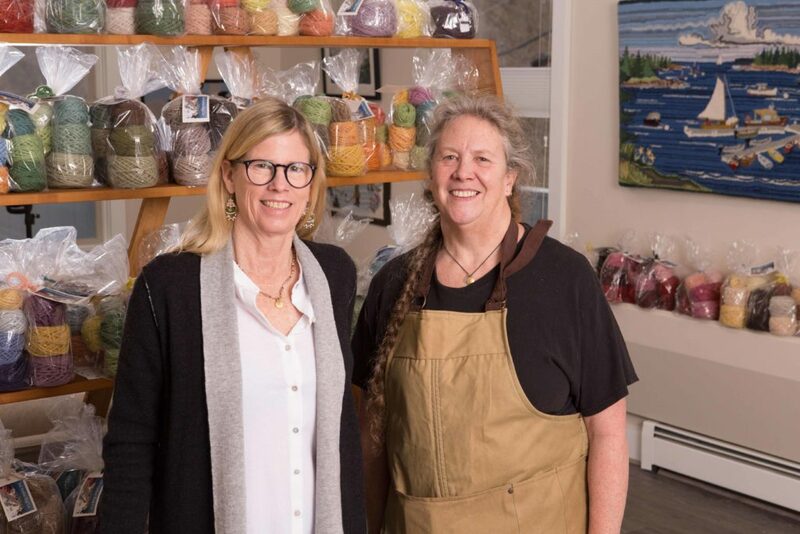 Seal Harbor Rug Co. is based in Manchester Center, VT. Melina also shows her work in Mount Desert, ME at Star Gallery in the Summer. 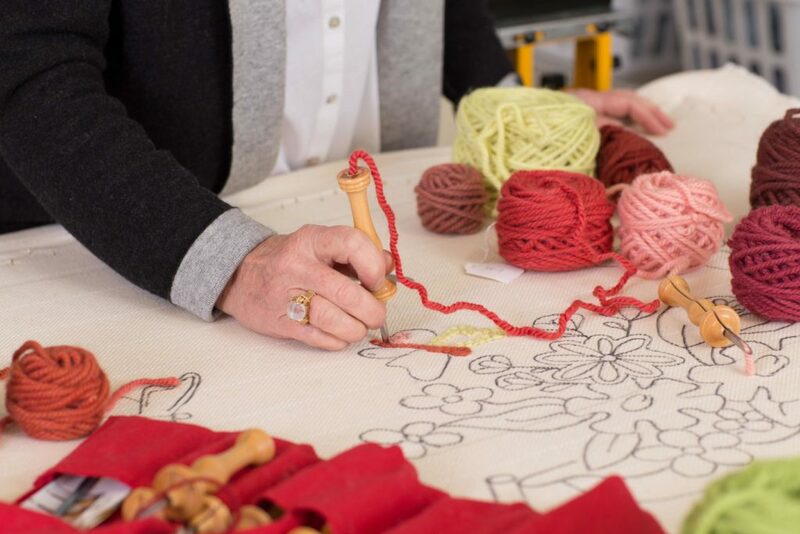 Visitors are always welcome to come by our Vermont shop to watch the dyeing process and possibly catch Melina creating one of her masterpieces.